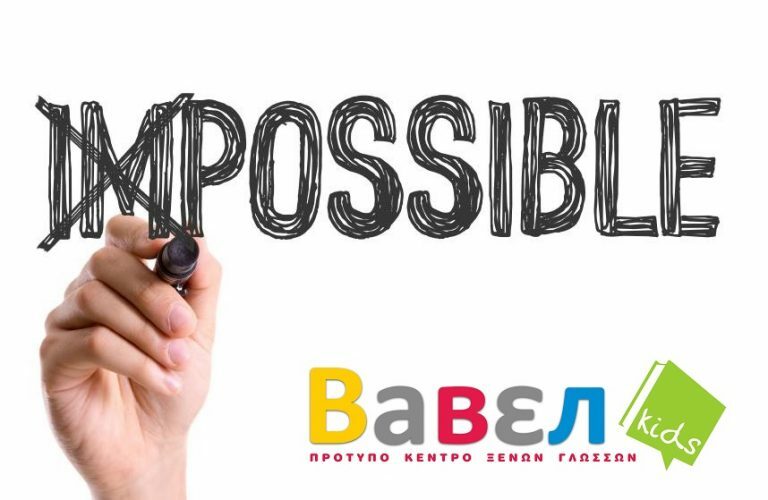 Why would someone choose to learn Greek at BABEL Language School? We are well acquainted with all the teaching and examination methods of Greek. Our classes consist of a limited number of learners (6 students per class). Besides the Greek language, we focus on the teaching of the Greek culture. 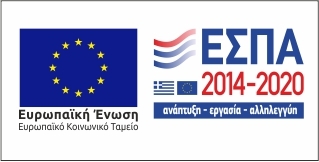 All members of our staff are Greek Philology graduates with postgraduate studies and extensive teaching experience. We offer flexible courses that cater for students΄ individual needs. We offer a friendly, supportive and pleasant learning environment. We make sure all students in a class are at the same level. 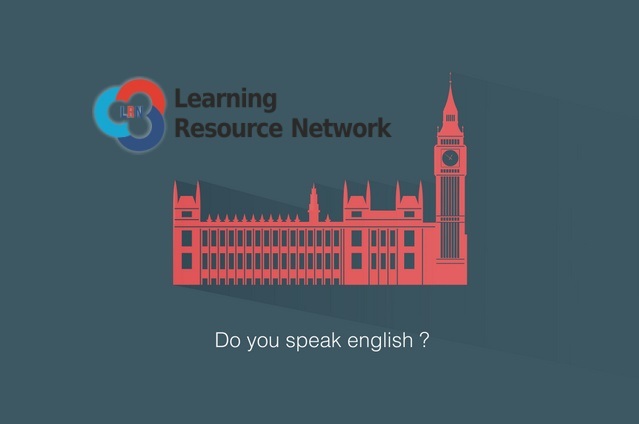 We mainly use English as a means of instruction but we offer the choice from French or Turkish to Greek. If all of the above looks interesting, then our prices and payment options will surely convince you! Contact us HERE for further information or find us on Facebook.